Got a new 2019 Honda CRF450R or CRF450RWE? 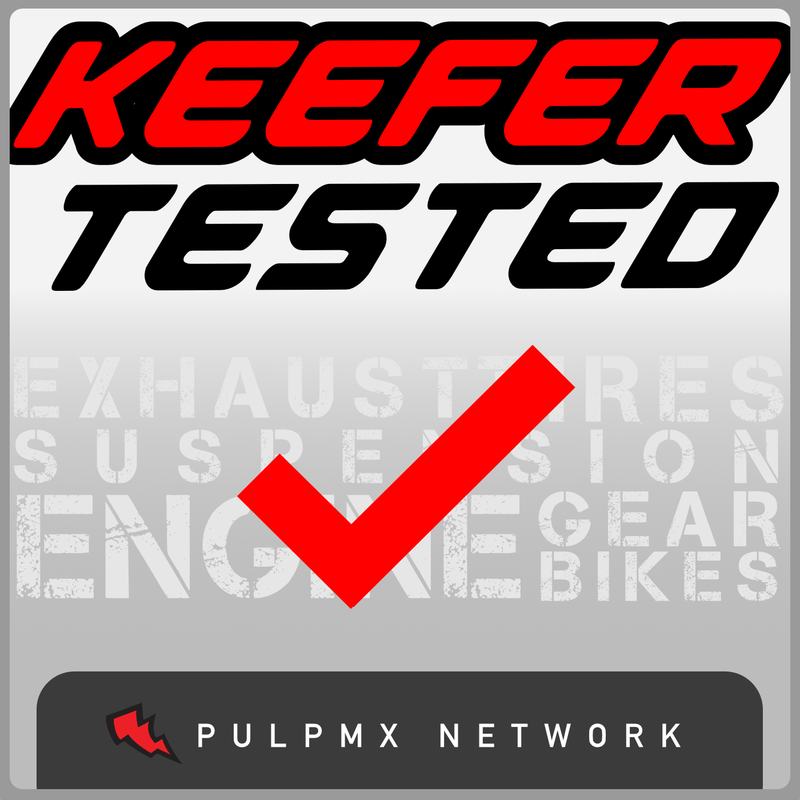 In this episode of the Rocky Mountain ATV/MC Keefer Tested Podcast Presented By Fly Racing and Race Tech we give you some settings, tips, and tricks on the new red machine. All you” Red Riders” will not want to miss this one!